You will be scheduled for a public session, which can accommodate up to 8 people, unless you request a private session. 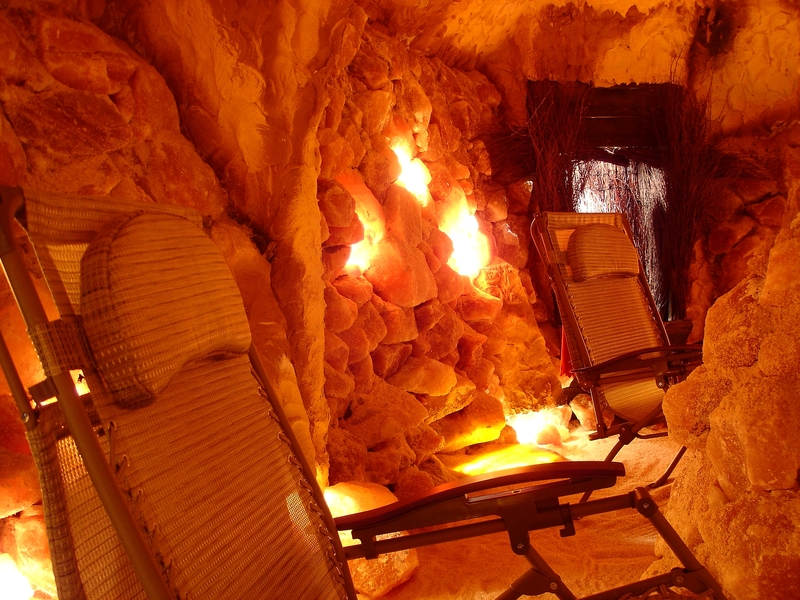 Salt therapy packages of 5 or 10 sessions are for the recipient only and cannot be shared. 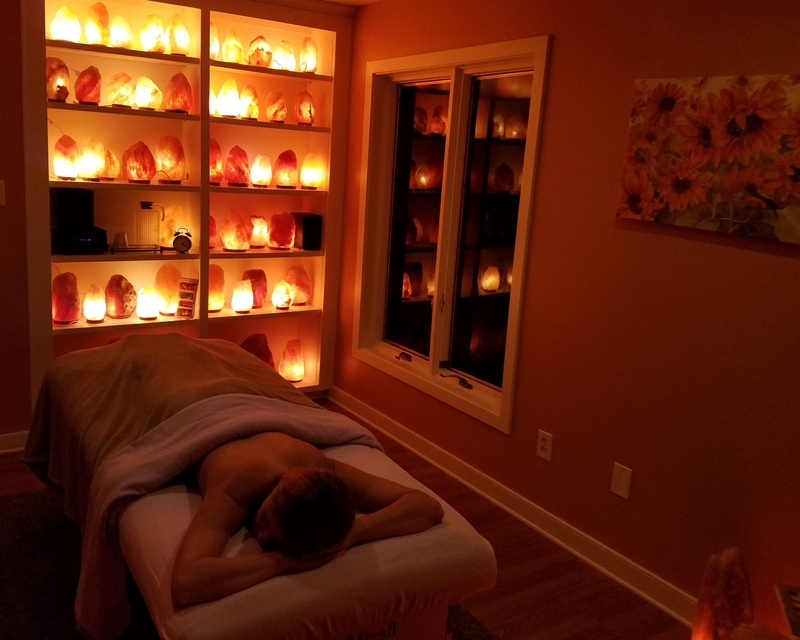 We do not offer massages in the Salt Cave on Saturdays, Sundays or any holidays. We do not offer a massage for children under the age of 12. We only offer 60 minute Swedish massage for children age 12-17. A parent or legal guardian must be present during the massage. Packages of 5 sessions are for the recipients only and cannot be shared. Enjoy two services in one visit! when you book any other service. Package must be used in one visit by one recipient. 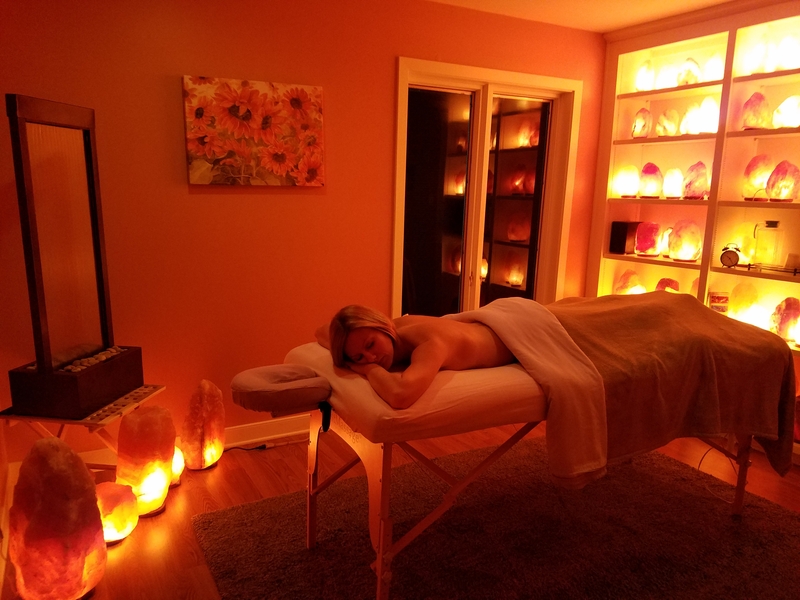 10% off single massage in our Massage Rooms. $45 for a Float Tank session. 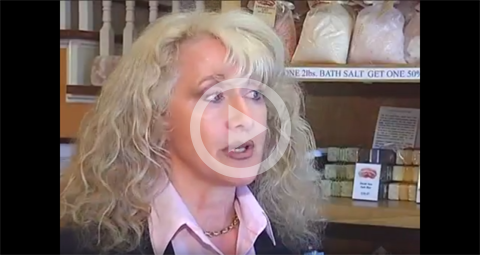 $17.50 for a Salt Therapy session for friends and family members. 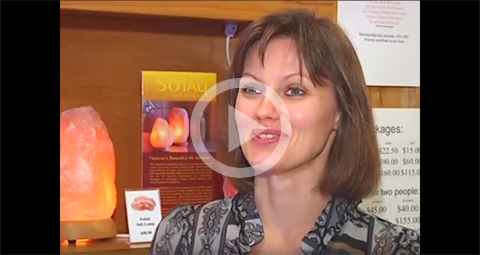 $20 for Infrared Sauna session. Visit us at the spa to sign up for this special offer!!! Membership is not transferable to another person, picture ID could be required. 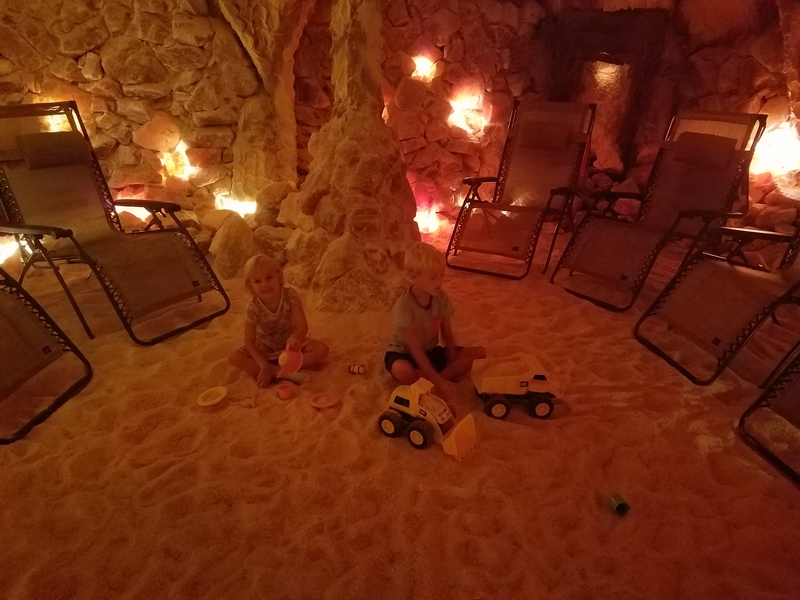 excluding massages in the Salt Room and children Salt therapy sessions (12 and under). 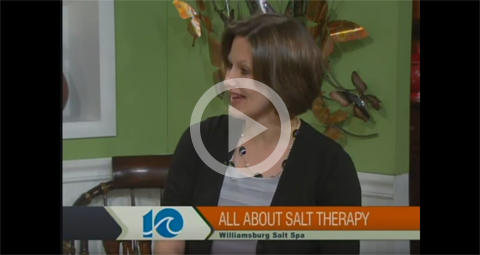 Member is required to give Williamsburg Salt Spa 24 hours notice for any appointment which can't be kept. Member can only book one session a day but can stay up to two sessions if space is available. If member decides to cancel the contract before the one year, $150.00 cancellation fee per member or $200 for two members will apply to the credit card. Packages of 5 sessions are for the recipient only and cannot be shared. 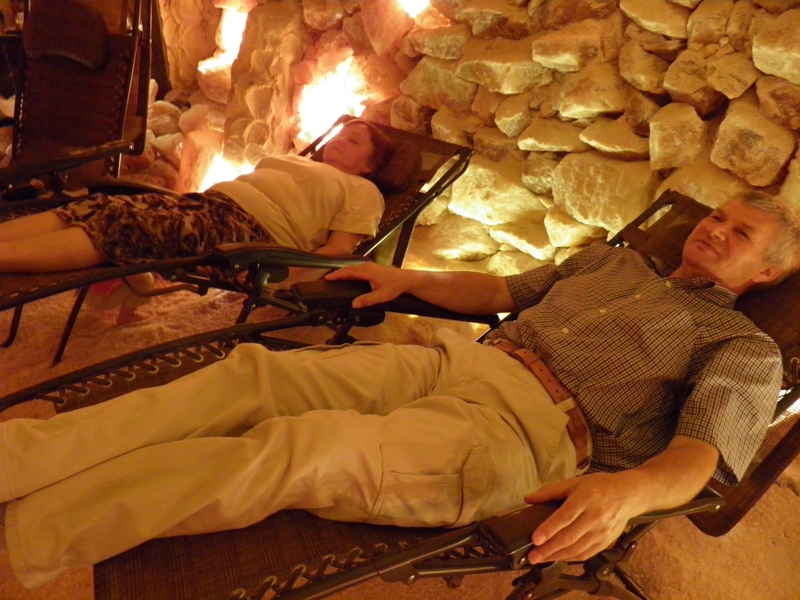 A credit card is required to reserve all massages, floats, and 3 or more people in the salt cave. Please arrive 15 minutes prior to your scheduled appointment time. This ensures that we begin the sessions right on time. Due to the nature of the business we do not offer online scheduling, please call us to make you reservations. We ask all the guests who reserve the first appointment of the day to arrive before our hours of operation. Please enter the building, definitely our staff will be there to assist you. you can not take part in the session. 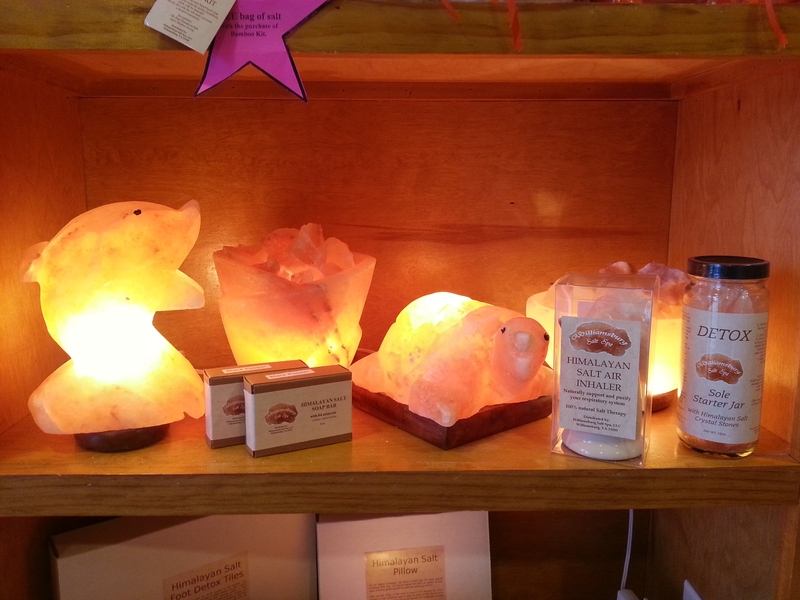 We accept Visa, MasterCard, Discover, American Express, Cash, local checks, Williamsburg Salt Spa Gift Cards and Gift Certificates. We offer gift cards and gift certificates. Gift certificates expire five years from the date of purchase. Must be present to redeem. Cannot be replaced if lost or stolen. NO refunds. 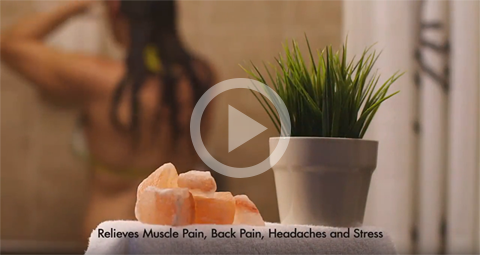 we offer multi-session packages for salt therapy, float tanks and massages. The packages are available in increments of five or ten. Prepaid sessions cannot be shared with other guests. Packages expire in five years from the day of the first visit. We require a credit card when booking an appointment. If you would like to change or cancel your appointment/s it must be made 24 hours in advance to avoid a full charge for the service/s. We will call to confirm your appointment/s 24-72 hours prior depending on the type of service. For holidays, weekends or special events we may request to prepay for the services or require 72 hour notification if appointment can't be kept. our packages are shipped by UPS or USPS. The gift certificates are shipped via USPS First Class Mail. We strive to give each guest the most amazing experience possible. We would like to ask each guest to honor our courtesies. Please turn off/ silence your phone prior to walking into the building. 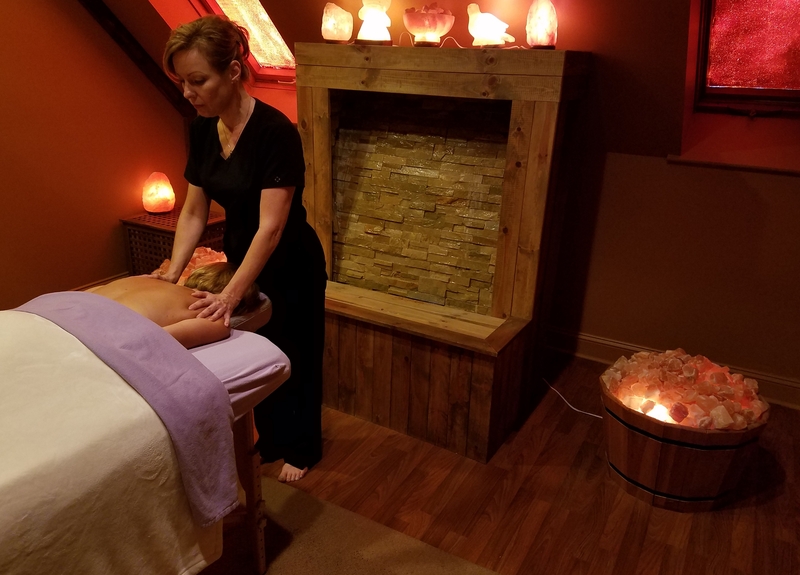 For floats and massages anyone between the ages of 12 and 17 years old must have written consent and be accompanied by a parent or a guardian in the treatment rooms. 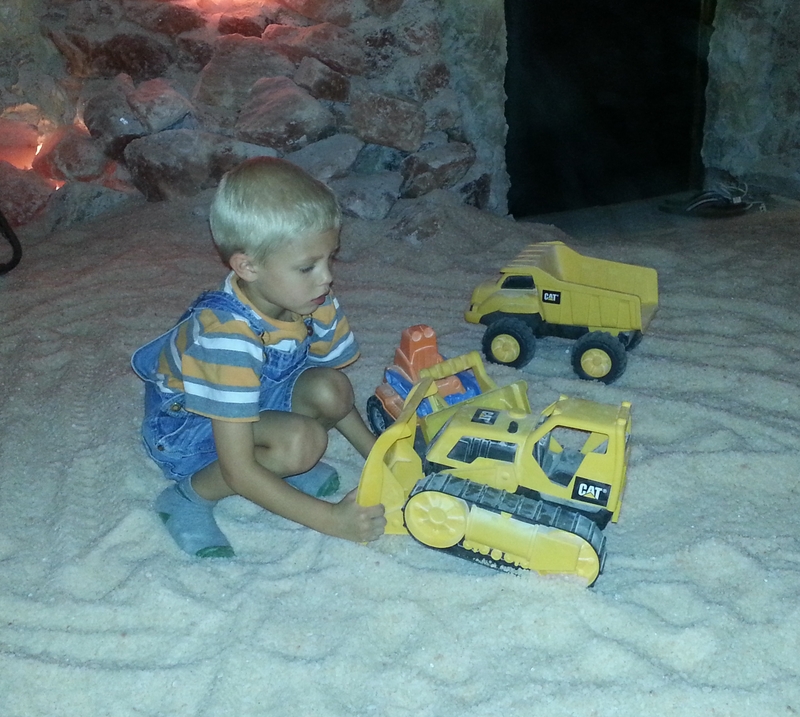 There is no age requirement for the salt cave. Anyone under the age of 18 years old must have written consent and must be accompanied by a parent of guardian. 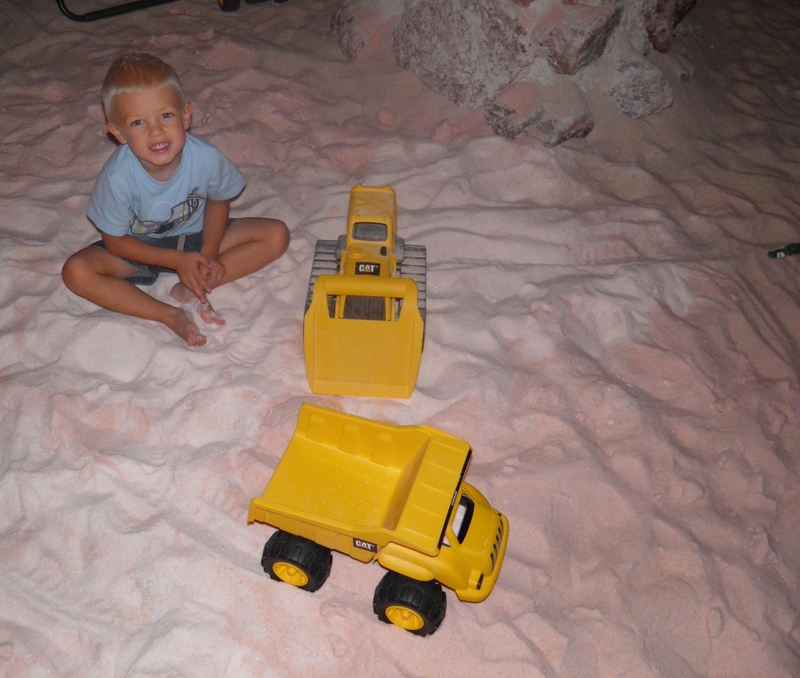 Children can not be left unsupervised in the waiting room while parent or guardian is receiving a treatment. They may accompany you into the treatment room. We aim to provide our guests the highest quality service/s and we pride ourselves on our exceptional staff. Gratuities are not included in the price of services. All gratuities for service providers are at the guest's discretion. If you wish to add any gratuities to your credit card please inform our receptionist during your check out prior to processing your credit card. It is extremely important to disclose all health information to ensure your safety. Be certain to include all health conditions, allergies, injuries or special needs so that we may provide the best possible service. 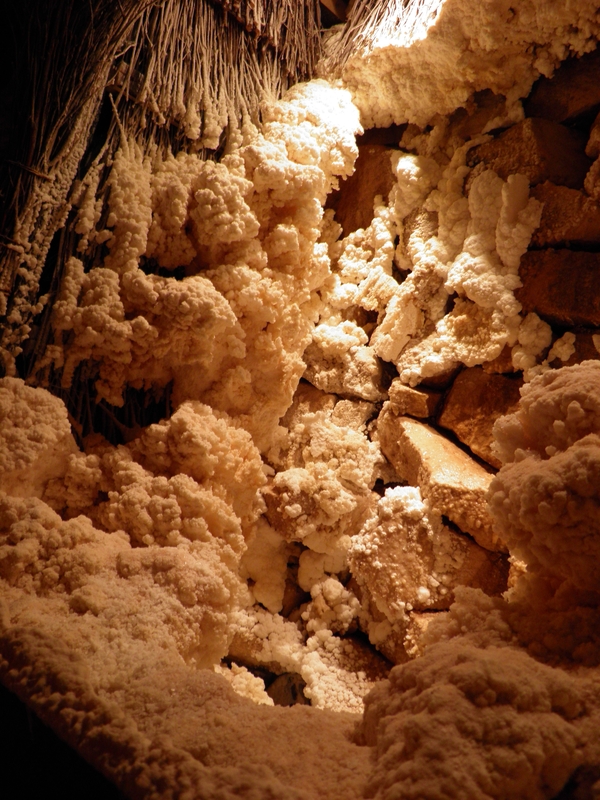 Guests who are going into the salt cave should consult their own physician prior to the beginning of any sessions especially if they are pregnant or have any other type of health conditions including but not limited to hyperthyroidism, cancer, tuberculosis and claustrophobia. Guests who are floating are asked to refrain if they have any of the following conditions; infectious skin or respiratory disorders, open wounds, incontinence, epilepsy or serious medical conditions, first trimester of pregnancy and/or high risk pregnancy. Guest who are receiving massages should consult with their physician prior to a massage if they have any health conditions. 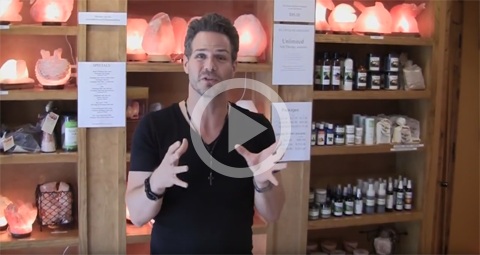 It is extremely important to disclose all health information on the massage intake form. 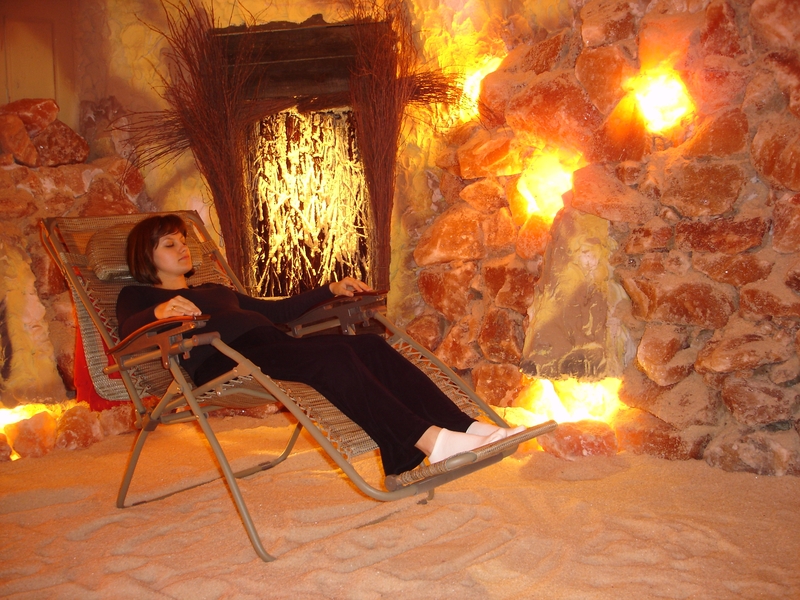 The anti-gravity chair in our Salt Cave is 30 ½ in. wide and the seat height is 16 ½ in. Weight capacity 300lbs. Our float tanks are 7 ft long and 5 ft wide. Weight capacity 250 lbs.